The number of service animals on flights has increased significantly in recent years. Furthermore, there have been reports that people obtained doctor’s notes stating they needed emotional support animals to accompany them, so their pets could fly for free. Passengers have flown with a variety of emotional support animals including a pig, a duck, and even a turkey. United Airlines, however, denied boarding to a passenger who wanted to bring an emotional support peacock on board last year. Delta Airlines revised its service and support animal policy last month. Delta no longer allows service and support animals that are younger than four months. In addition, the airline has banned emotional support animals on flights that last longer than 8 hours. Following in Delta Airlines’ footsteps, United Airlines has also released new guidelines for travel with service animals. 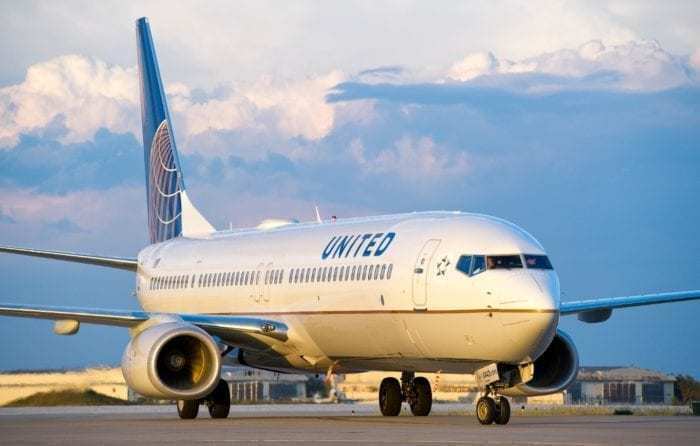 United’s new policy went into effect on January 7, 2019; however, passengers who booked their flights before January 3rd are still permitted to bring service animals based on the old guidelines. United Airlines will no longer allow certain service animals on board its flights. Moving forward passengers will only be allowed to bring a dog or a cat to act as their emotional support or psychiatric service animal. The animal must be at least four months of age. Accordingly, puppies or kittens will no longer be allowed. Moreover, emotional support animals will only be accepted on flights lasting less than 8 hours. 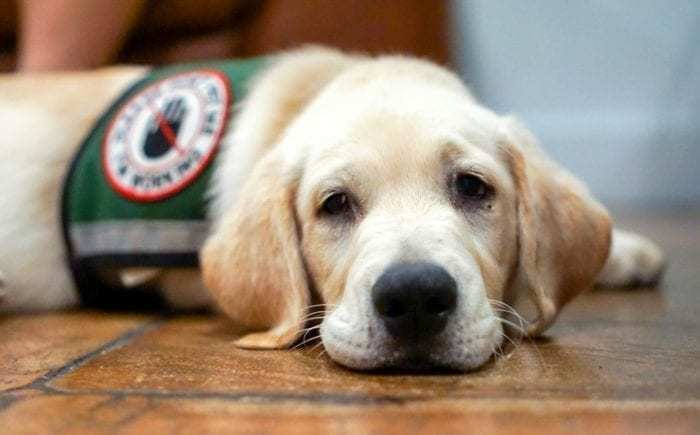 Additionally, United Airlines is limiting trained service animals for passengers with physical disabilities to dogs, cats, and miniature horses over four months of age. Service animals must be trained and certified. Passengers trying to get free flights for their pets are not the only problem though. There have also been complaints from crew members and passengers because animals have bitten them. In addition, the animals frequently dirty the cabin, especially on longer flights. Finally, there have been concerns about allergic reactions that could be aggravated by the animals. With all this in mind, why do airlines allow the animals on board? The Air Carrier Access Act of 1986 “prohibits discrimination on the basis of disability in air travel.” Airlines have to allow passengers with disabilities to bring their service animals on flights free of charge. Furthermore, the airlines cannot require the animals to be in a carrier. 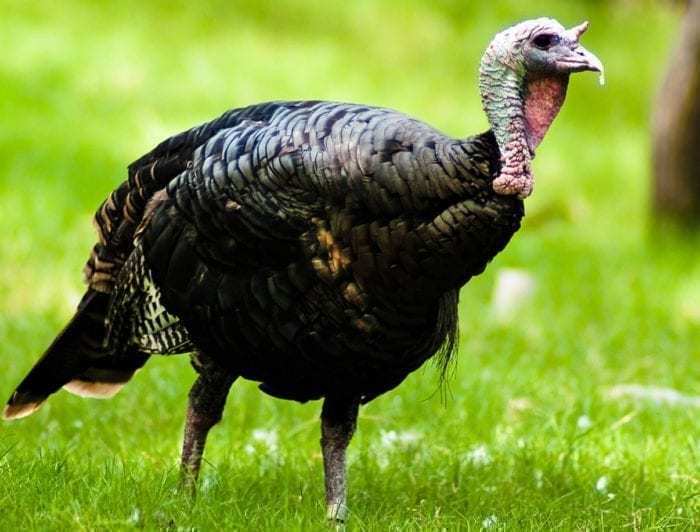 Would you want to travel with a turkey sitting next to you? Even though airlines cannot ban service animals altogether, they can implement restrictions. Accordingly, United Airlines was able to update its guidelines and prohibit certain animals from boarding its flights. Now that United Airlines and Delta Airlines have revised their service animal policies, other airlines are likely to follow. Have you ever encountered an exotic animal on board a flight? If yes, how did you feel about it? Miniature horses? How do you accommodate a miniature horse inside airplane cabin? Do they provide special seats for these horses???!!! Actually, the miniature horses have to stand in the floor space in front of the seat. Based on pictures I have seen, they seem to fit. There is definitely not a lot of room for them though. Sadly, miniature horses must stand at a bulkhead wall taking up much of the leg room of the 3 people sitting there. My issue, as a flight attendant, is these heavy animals could become deadly in an aircraft “incident.” Who wants a 300 pound animal becoming a flying projectile and slamming into them during turbulence or crash? I’ve gone back and forth with the FAA over this scenario and their response is no one has ever been injured by an unsecured large animal inside the cabin of a commercial jet. My response? No one has been injured…yet. I would rather seat next to a turkey than to a grossly obese creature. I am a paraplegic, and I support these changes. While I empathize with those needing or wanting an emotional support animal, far too often I see people bring their pets with generic “service animal” vests, pets who clearly are not trained to even behave in a basic decent way. These bad actor will eventually ruin it for those of us who are actually physically disabled and legitimately need a trained service animal with us. !!??! Where that start and where that stop that craziness . I’ve been on a couple of flights with dogs. They were well behaved, and I’m sorry i didn’t have a seat next to them. One cried when landing, like a small child with ear problems. A man on the flight was cranky, “can’t you keep that dog quiet?’ The rest of the passengers booed him, and felt sorry for the dog. Maybe the airline would consider decreasing the cost of a pet in a carrier that fits under the seat. I’ve paid $100+ each way to travel with a 10 lb dog that fits under the seat at my feet. I’m in a “gray” area when traveling with my dog. While not a true human service animal, she is a certified bomb detection Springer Spaniel and fits under the seat in front of me and generally sleeps the entire flight. She did cry during descent the 1st flight, but I knew it was her ears and remedied the return flight with a few treats when altitude was dropping. Most airlines are happy to have her because of her detection status. Well, I don’t really blame on those people who trying to travel with their animals for free. They don’t want to spend their extra money to put their pet in burden place, baggage cargo place. But there are some animals that not even eligible at all to ride either with their owners or in baggage cargo such as miniatures horses. That what I thought. I think animals should be allowed in the cabin. Airlines do not seem to be able to keep them safe themselves. Our service animals are family and so are our pets. Think how many have been killed over the last 3 years because of negligence . To anyone claiming pets as family ,last I checked ,a family that travels together…..pays together too!My two cents worth. I don’t have a problem with animals that are well behaved. Large animals, on the other hand, have no place on an aircraft. They encroach on the other passenger’s space, and thus, should be charged an additional seat in order to fly.